Carma Poodale : I Am Going to #HollyWoof! I Am Going to #HollyWoof! 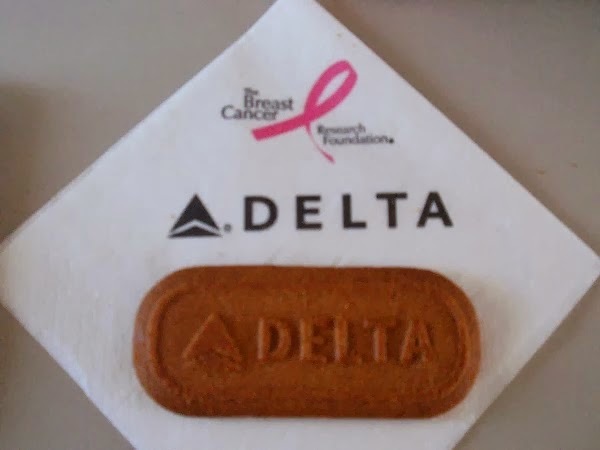 On Friday the 19th I along with Ma and Sissy Sarah will be boarding a plane to fly to Dulles airport to attend the Wigglebutt's Go HollyWoof event on the 20th at the Olde Towne Pet Resort in Sterling, Virginia. This is a SOLD OUT event!! What the dog, is a Wigglebutt Warrior? 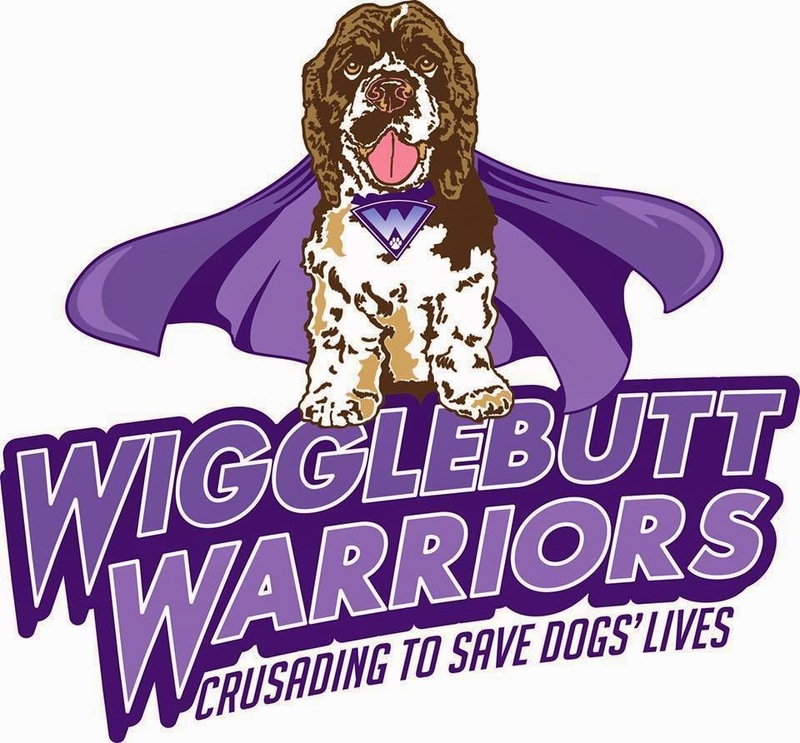 The Wigglebutt Warriors is a fundraiser that was created in 2013 by Carol from Fidose of Reality, Darlene Bryant and Dexter, a cocker spaniel to help Cocker and Cocker mixes in need from the OBG (Oldies But Goodies) Cocker Spaniel Rescue,Inc. OBG is a 501(c)3 organization who rescues Cocker spaniel and Cocker spaniel mixes and has them vetted (vaccines, spayed, neutered, gives medical care if needed) then assist them in finding forever homes of their own. HollyWoof is the name of the fundraising gala happening in Sterling, Virginia at the Olde Town Pet Resort on Saturday the 20th. This is a glam, glitzy, Hollywood style event. We will be walking the red carpet along with 100 guests. This is the pets Oscars night. There will be dogs, cats, and even ferrets at this event along with their pawents. They will be all dressed to the nines. The event will have media and the paw-parazzi will be there. There will even be WIGGY AWARDS!!!! 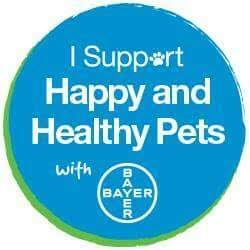 These are like the Oscars for pets! *whispers* I am in the running for some of those categories. There will be dinner for those in attendance and its a true Hollywood style fashion event. 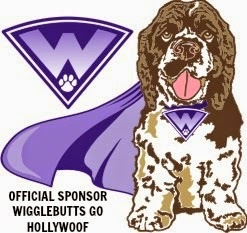 I am also a Hollywoof sponsor along with other wonderful companies and blogs. With all the glitz and glamour that this event offers and in true Hollywood style that is designed with what are WE going to wear?? I have some dresses but I don't have NOTHING that would be appropriate for Hollywood so that meant only one thing. I have been visiting my favorite stores every week for 2 months but I couldn't find nothing to wear. If I found a dress, ma and sissy couldn't find one. We stressed about this for months! We finally found our dresses!Come back tomorrow to see the dresses. Last minute, ma still has to tailor mine and we LEAVE THIS WEEK! This week I will be blogging leading up to the event! Please make sure you follow me on Facebook for updates. I will share photos and such on our travels. You can also follow the hashtag on Facebook and Twitter. Many of us will be posting during the event. Seriously, have you ever seen Garth in a tux??? Can you imagine how handsome Harley will be?? The attendance list is amazing!! I look forward to seeing you Jessica! Save travels to you. I hope your flight goes smoothly.